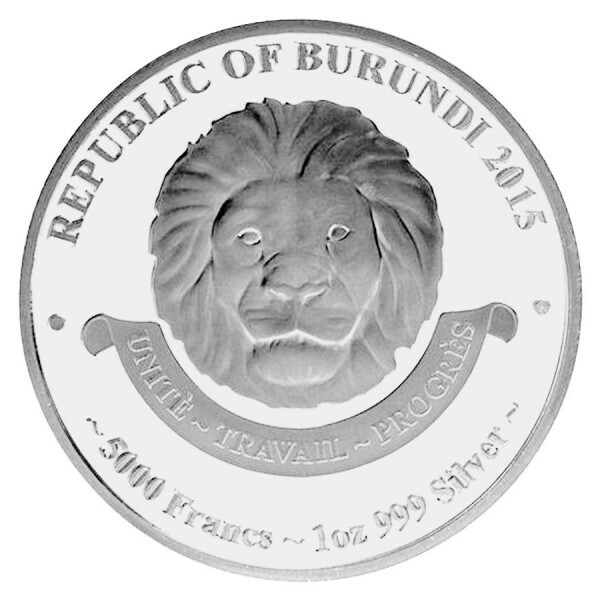 The African lion will be restricted to a limited mintage of only 50,000 pieces. The coins are brilliant uncirculated, crafted from 1 troy oz of silver. 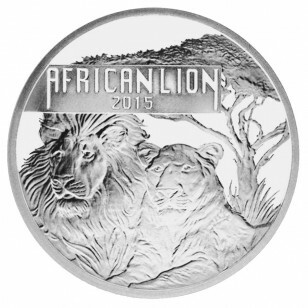 The African Lion coin contains of .999 silver. Reverse features an African Lion to honor Africans most famous big cat.